Hey all, I desided to make a thread to post your GIMP work. I also wanted to compliment Kerm on the GIMP Portable idea. Anyway I made these 2 days ago when I did'nt have any internet access. Post your Gimp Art Work here too. I notice they seem to have the same general theme - how do you do that particular effect? They all came from one pic that I played around with. Mostly I used the Red Line Gradient and played around with it. They all fit on a page, they have about a half inch border to go around an 8.5 inch by 11 inch page. I was going to make something for my dads business but can veried off course a bit . I enjoy making pics like that though. Good stuff; ty. I agree, it's amazing what you can do just by messing with different combinations of filters in boththe GIMP and PS. 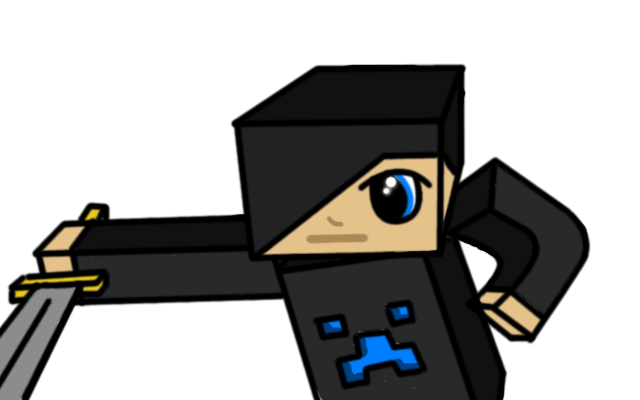 Here's some minecraft work I did yesterday. Surprisingly, there's a topic sticked for this exact stuff in this forum category. I recommend you post there. © Copyright 2000-2019 Cemetech & Christopher Mitchell :: Page Execution Time: 0.334911 seconds.